MCN is looking for Honda VFR owners for an upcoming feature! 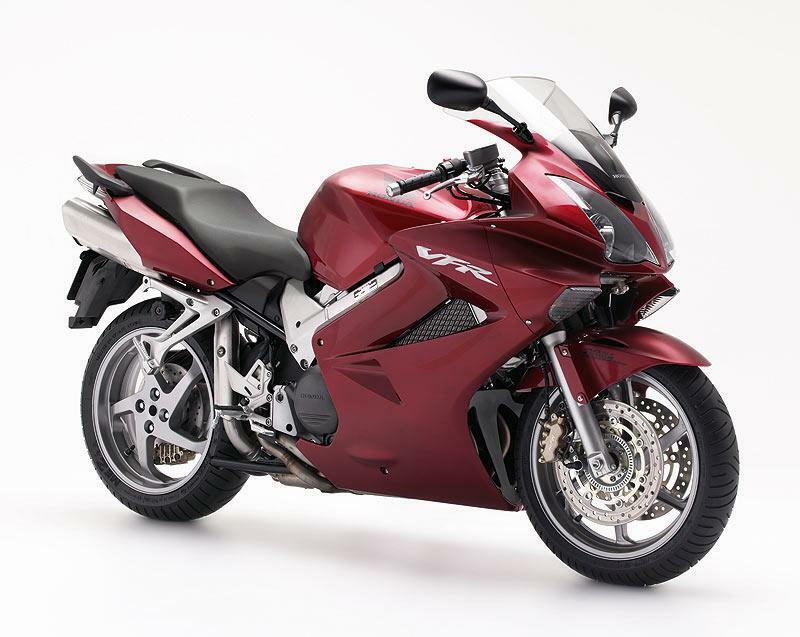 We need VFR750, VFR800Fi and VFR800 V-TEC owners. Honda Fireblade owners - we need you!